One of our very own, Alice Jackson, is climbing the tallest freestanding mountain in the world. For all of you non-hiking nerds, I’m talking about the 5895m high Mt Kilimanjaro in Tanzania. 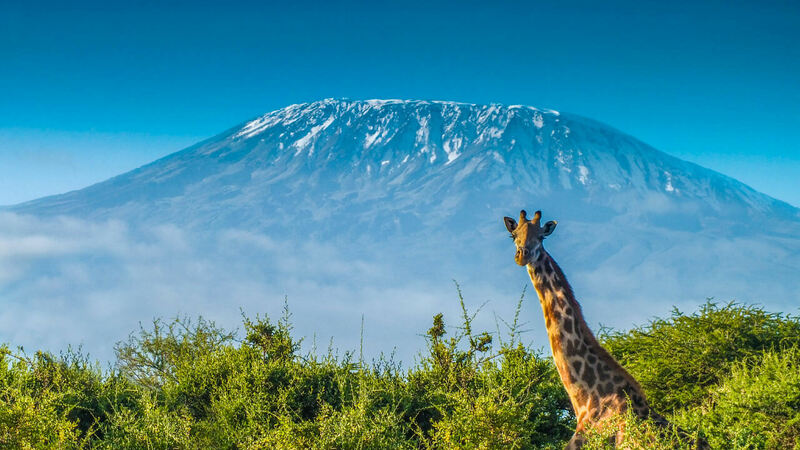 Or as Alice has started calling it “Mt Kili”, which personally I think sounds way too friendly to be the largest mountain in Africa with three dormant volcanoes. But hey each to their own! Here at Catalyst we are all so proud of Alice and can’t help but sit in ore of her determination to challenge her physical and mental strength in the grueling trek and all in the name of The Nasio Trust, raising money and awareness for the organization. Based in Tanzania and Kenya, the Nasio Trust are centred around breaking the cycle of poverty. Empowering local communities by providing education, improving healthcare, and building commerce. The money Alice raises for her climb goes towards all these vital resources needed to break the cycle of poverty with opportunity. Equally, Alice will be spending 4 days after her climb working on Nasio Trust projects, getting stuck in at base level with personal and hands on work. 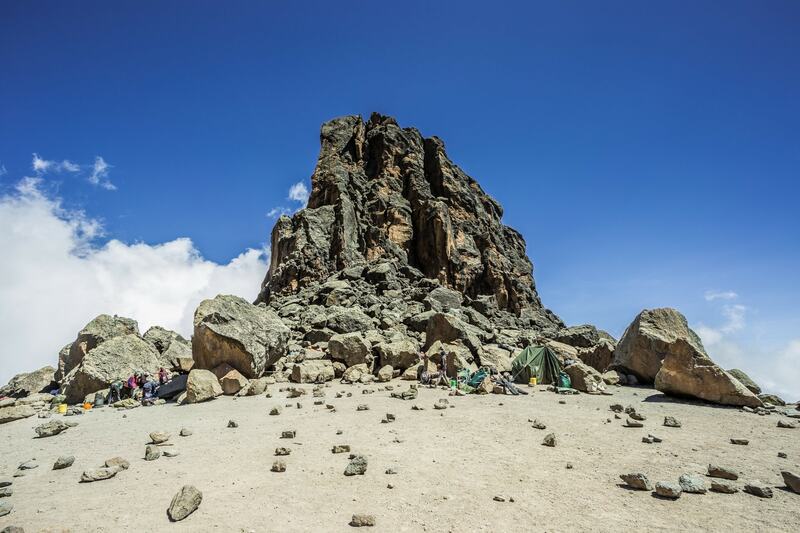 On the 26th August, Alice will be ditching work for this awesome adventure, heading straight to Nairobi to get acclimatised to the altitude, visiting local ancient caves, and getting to know her guide who Alice will be hiking with. Starting the climb on the 28th, over the course of 7 days Alice will walk 42 miles through 5 different ecosystems, across three dormant volcanoes, and will climb something called the ‘Lava Tower’ …. We have been assured it’s safe but with a name like that, who knows, all before climbing to the summit! The difference in climates calls for a range of equipment, including shorts for the rain forest to thermals and balaclavas at the summit. We wish Alice all the best of luck and can’t wait to have her back in the office.